Kara Lawler and Regan Long invite readers to join their tribe of mothers and be encouraged, uplifted and inspired on their parenting journey. A LETTER FOR EVERY MOTHER is the perfect gift for every mother. 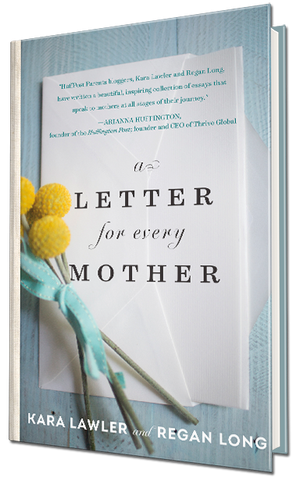 A LETTER FOR EVERY MOTHER is warm, inviting, inclusive-and the tone is inspirational or irreverent, depending on the letter or subject you happen to turn to. After all, motherhood is an oxymoron experience; it is both exhilarating and exhausting, uplifting and demeaning, wonderful but terrible, too. Kara Lawler is a high school English teacher who regularly writes on her own blog, MotheringtheDivide.com. Together with her family, she does small-scale farming on the family homestead in the Appalachian Mountains of Pennsylvania. Regan Long is a serial entrepreneur, retired teacher at 31, paid family leave advocate and health coach. 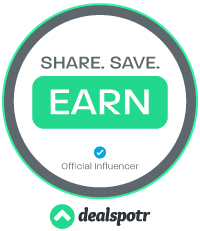 She is the founder of her own blog, The Real Deal of Parenting, as well as her website at reganlong.com. She has a passion for helping others and is a philanthropist at heart. "HuffPost Parents bloggers, Kara Lawler and Regan Long, have written a beautiful, inspiring collection of essays that speak to mothers at all stages of their journey." 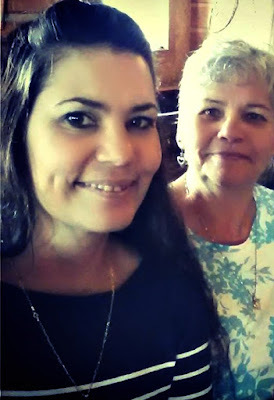 This is a photo of my beautiful mom and myself. Now that I am over 40, both of my kids are now adults on their own, I look at my mom and am thankful for her. She is always there for me. She is one of the only people in the world I could always talk to about stuff, no matter what. The older she gets, the more I want to embrace whatever time we have left together. Next winter, her and I are off to Cuba to make some memories together. No one else is coming, and I can't wait! A week in paradise with someone I can have more fun with than anyone. I know we don't see each other every day, with you living so far, but I just want to say what you mean to me. I love how we text every day. seeing that good morning text makes my day, and shows me how much you love me. Thank you for always being there for me, even if I was being a shithead. I know your love is unconditional and I am grateful. I'm here for you always, just like you've been for me. A LETTER FOR EVERY MOTHER? This wonderful book is a real treasure which I would cherish. Mothers are soothing, loving, devoted, caring and know how to relate to children, grandchildren and are always needed, but many times unappreciated which is unfair. Mothers provide us with our values, principles and keep us strong and give us hope and love.